This book provides a new, necessary and valuable approach to the consideration of risk in underground engineering projects constructed within rock masses. 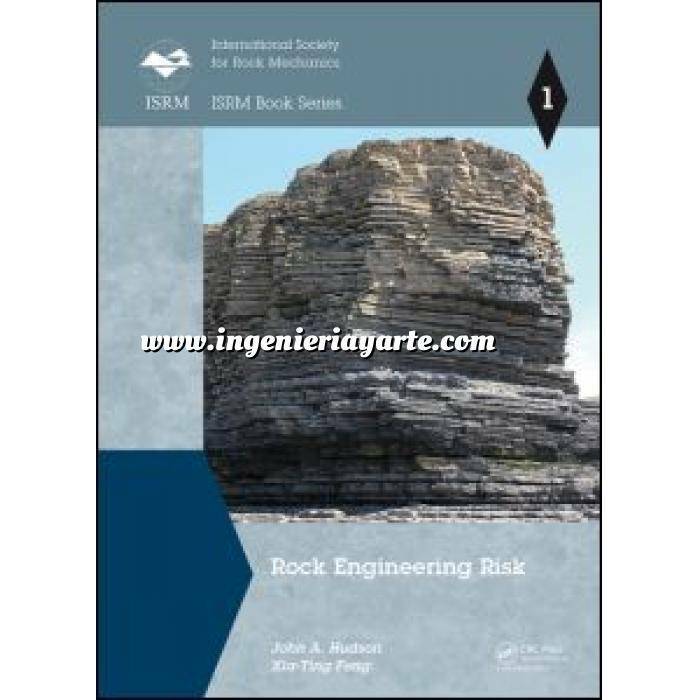 Written by two eminent authors, the two most recent past-Presidents of the International Society for Rock Mechanics (ISRM), this modern and well-illustrated guide on Rock Engineering Risk complements the authors’ previous 2011 book on Rock Engineering Design, also published by Taylor & Francis. The book will benefit engineers, contractors, clients, researchers, lecturers and advanced students who are concerned with rock engineering projects in civil, mining, geological and construction engineering worldwide. 7.1.3 Why is a new method of risk management required?